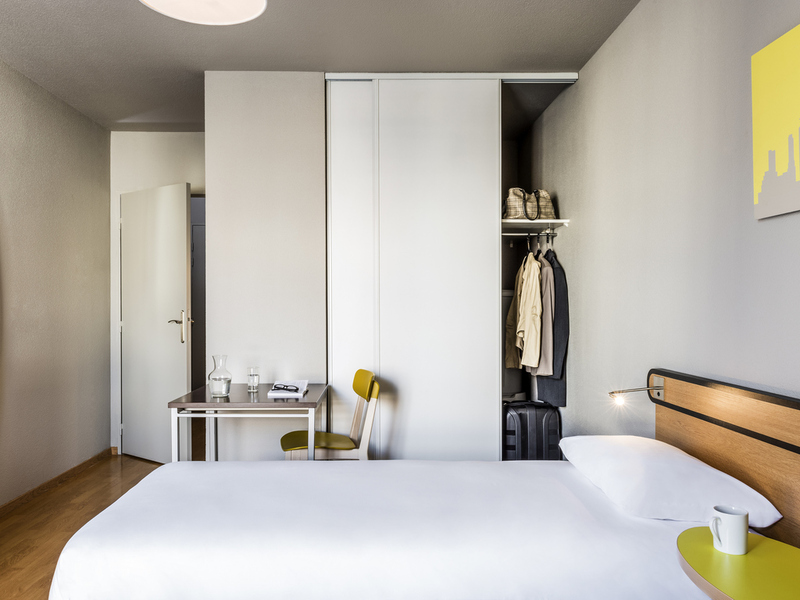 On the outskirts of Paris, the Adagio Access Vanves Porte de Châtillon offers easy access to the exhibition center at Porte de Versailles and the Paris Palais des Sports arena. This 3-star holiday residence offers 79 furnished apartments, each equipped with a kitchen. Public transport is easily accessible in this tranquil residential neighborhood. The Aparthotel also offers an underground car park.